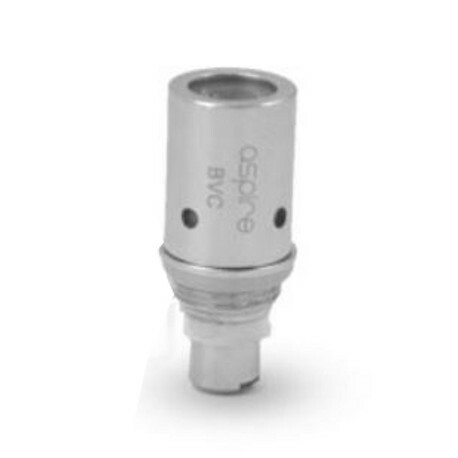 These new BVC atomizer heads / coils from Aspire are the same size as standard Aspire BDC coil head which makes them compatible with theformer Aspire BDC clearomizers. 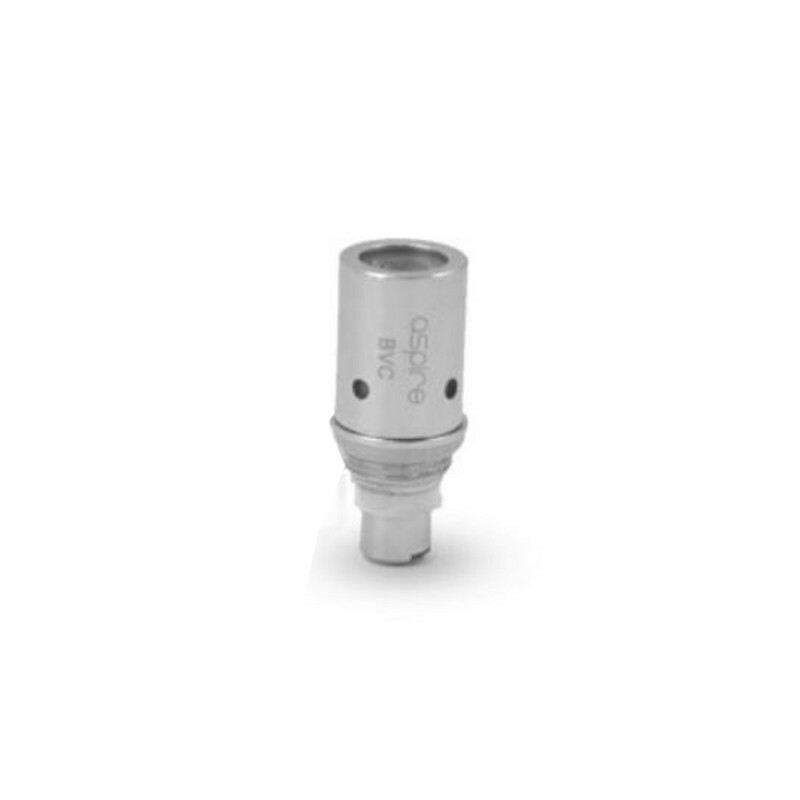 But a with new technology & construction inside the atomizer head. BVC (Bottom Vertical Coil) atomizer head's best features are purer tasting vapour combined with longer the life from the atomizer head when compared to Aspire BDC coil head. Compatible with Aspire Maxi BDC, Aspire CE5 & CE5-S BDC, Aspire Glassomizer ET-S, and Anyvape Peakomizer. 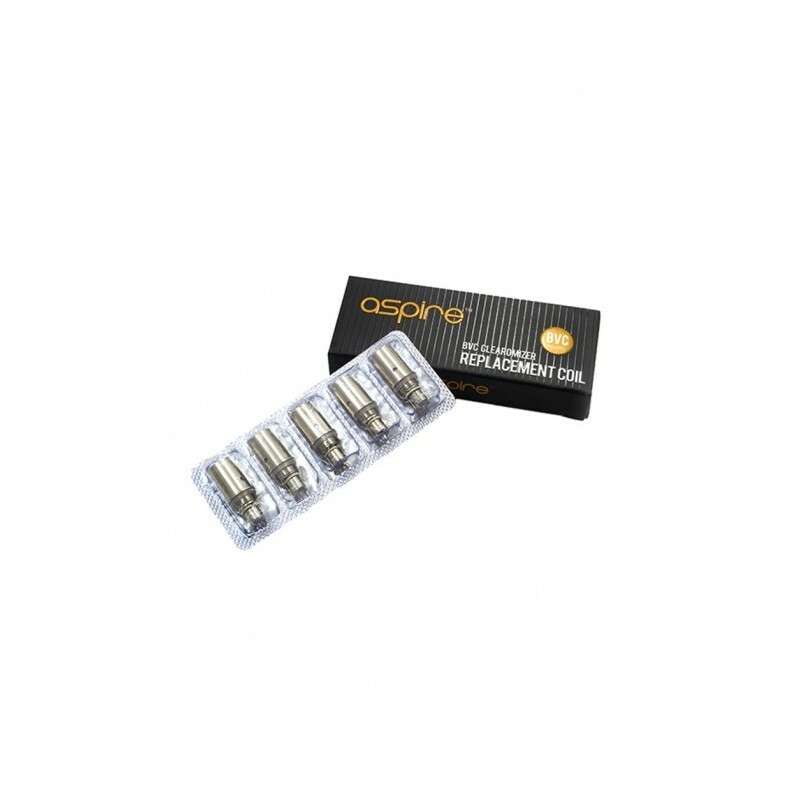 Not compatible with Aspire Nautilus / Mini Nautilus BVC!!! Really good atomizer. I'm using the same one for 3 weeks now and still going strong. Much better than BDC. Better value for money too. A better draw and a nice clean taste but has a tendency to flood with too much juice from time to time. Results in more frequent leakage.